I would like to put together a walks programme for 2018. Please join us on the New Year’s Day ramble with a view to sharing ideas for the 2018 programme. Maybe six planned walks throughout the year – possibly including a weekend visit to southern Snowdonia. 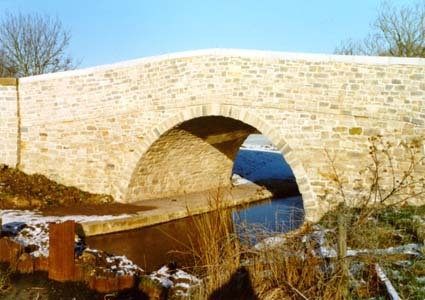 The first outing of the Walking Group was on New Year’s Day 1999, when we walked over the M4 curly-whirly bridge and over the fields to the Calley Arms at Hodson – and back home in the fading light! The group has met about 5 times every year since. We walk by canals, rivers, over downland and beside less well known places in Swindon. We have walked around the boundary of Old Town Parish many times. The walks have always been promoted amongst the Old Town Partnership of Churches, and new ways of promoting the walks to a wider group in Swindon – and further afield – are always sought. Everyone is welcome. Apart from the joys of fresh air, scenery and peace – and the benefits of exercise – there is another special feature of a walk. The special feature is that one is not alone, even if, for a while, one is content with one’s own company. When you fall in step with another person, the conversation can be about whatever you like. Walking side by side need not be intense. Sometimes more than a book’s worth of words are spoken in silence over a mile – with just the singing of the skylarks, or the noise of air in beech trees. I love walks because they have movement and flow, and sometimes you find simplicity and answers. Walks can be fabulously romantic – also you don’t need to keep your imagination or ideas safely in a bottle!